Pack for a Purpose would like to welcome another new intern, Andrew Brown. Andrew discovered Pack for a Purpose through N.C. State’s English internship program, and decided to intern with us after coming to understand Pack for a Purpose’s desire to impact communities around the world in a particularly generous, positive, and proactive way. 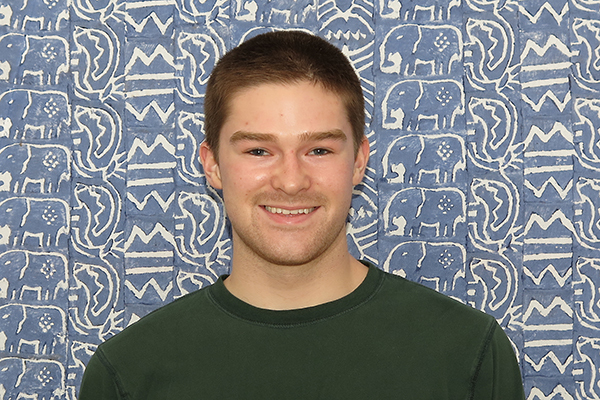 In addition to helping with correspondence, communication, and outreach for Pack for a Purpose, Andrew will help maintain content on the website. He also offered to start an official Instagram account for Pack for a Purpose. Using this new, visual and digital media format, we hope to reach and inspire more Pack for a Purpose travelers worldwide. Andrew is an undergraduate at North Carolina State University, and is currently in his junior year. He is an English major, concentrating in language, writing, and rhetoric, and hopes to graduate in the spring of 2015. After college, he hopes to find a job in advertising or marketing where he can simultaneously engage his love of words and people.